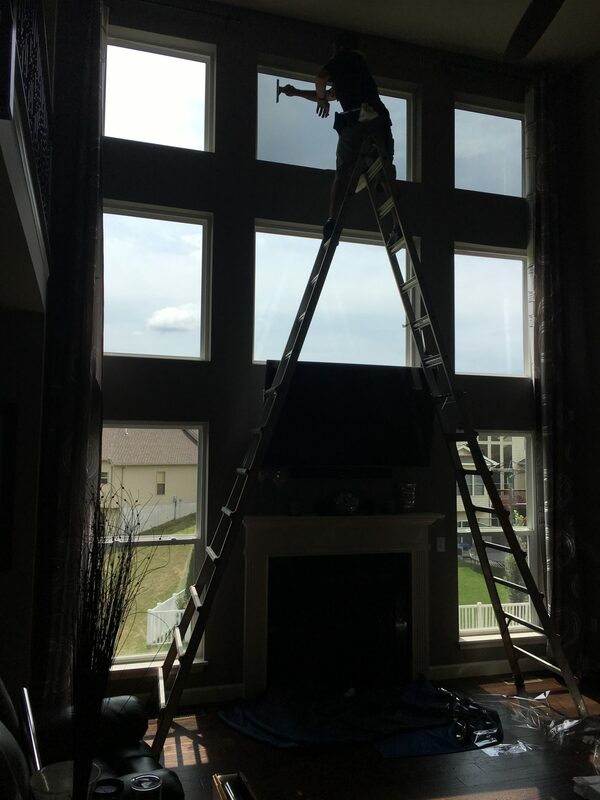 Do you have a beautiful open great room full of windows? Heat and Glare control is a matter of reducing the suns visible light. Generally the darker the window film you choose, the more light it will block therefore the more heat & glare it will reduce. 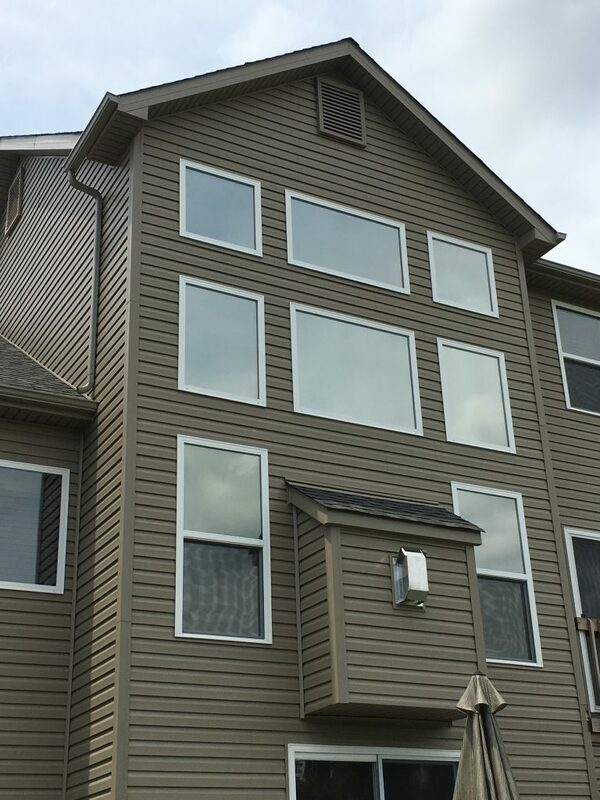 An easy solution is LLumar residential window film which is available in a variety of shades from dark to light including the Dual Reflective Series and Neutral Series, you’ll be able to enjoy your view while staying more comfortable in your home.